EdLeadership International roundtable conference is our initiative towards changing the education models across the globe. The idea behind the conference is to make a measurable difference in education by bringing ideas from around the world under the same roof. It is a process where education leaders, teachers, principals and policy-makers, all come together to deliberate on what and how can we improve in their respective education system. At the conference, they learn from one another understand their models and most of them implicate the ideas in their organisations learning and improving their skills of imparting education. The conference has a decade-old legacy. 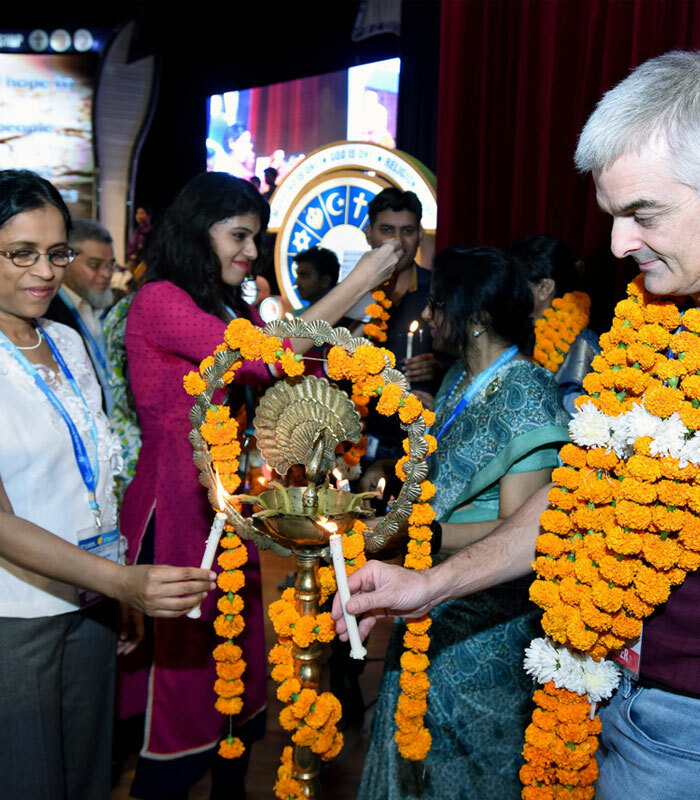 The first conference happened in Lucknow in 2008 and since then every year the event has been bringing education models and innovative idea to the same table and spreading the joy of learning. December 1998 and that was called content of Education in the 21st Century. October of 2018 will witness the 11th EdLeadership International roundtable on global trends and innovations in education and third global education research conference this will be held at the World Unity Convention centre in Lucknow it will start from Oct 4 to Oct 6.